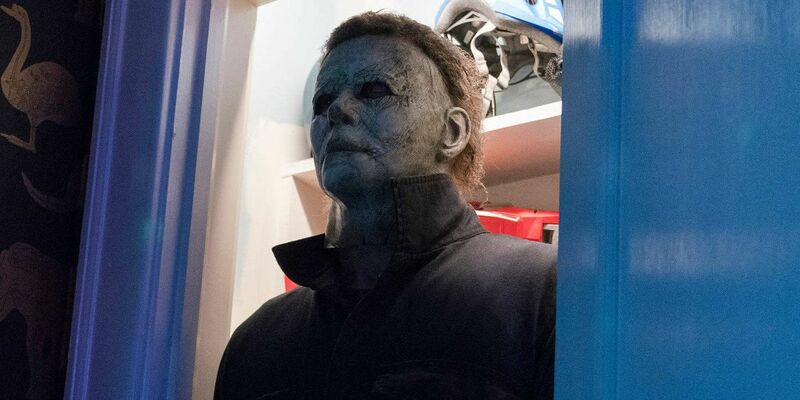 Halloween (2018) co-screenwriter Danny McBride has confirmed that sequel talks are now underway, following the new Halloween‘s massive box office opening weekend. Two weeks before Halloween‘s theatrical release, reports surfaced that Blumhouse was already planning a follow-up to the movie. At the time, however, it wasn’t clear if either director David Gordon Green and/or his cowriter McBride would be involved. Produced for $10-15 million, Halloween (2018) takes place 40 years after the events of John Carpenter’s original 1978 film, as a podcast team attempts to gain insight from both Laurie Strode (Jamie Lee Curtis) and Michael Myers himself. Shortly thereafter, Michael manages to escape from prison and sets out to wreak havoc yet again on the citizens of Haddonfield, Illinois, including Laurie’s daughter Karen (Judy Greer) and granddaughter Allyson (Andi Matichak). 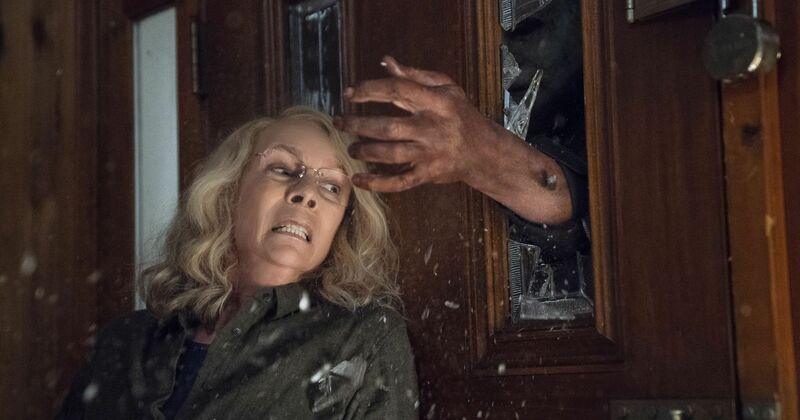 The eleventh film in the franchise overall, Halloween ignores the sequels that’ve come before it, making it a direct follow-up to Carpenter’s slasher classic. The movie premiered at the Toronto International Film Festival in September, ahead of its lucrative debut in theaters on October 19. Now, after much speculation about an immediate sequel, McBride has provided some clarity on the topic. Known for their HBO comedy series Eastbound & Down, both Green and McBride have worked primarily outside the horror genre, with the latter earning pop culture fame for his brash yet endearing comic characters. While Green has focused mostly on directing in the past decade (aside from writing the screenplays for Prince Avalanche and Goat), he did write and direct his first four films: George Washington, All the Real Girls, Undertow, and Snow Angels. Meanwhile, McBride has displayed his creative versatility with an extensive resume that includes screenwriting credits for all 29 episodes of Eastbound & Down and all 18 episodes of HBO’s Vice Principals, both of which he co-created. McBride also wrote the 2018 Netflix film The Legacy of a Whitetail Deer Hunter. Like fellow comedic actor-turned-filmmaker Jonah Hill (Mid90s), McBride’s skill set translates to industry endurance, and Halloween’s success affords him many opportunities at Blumhouse and beyond. Many people are paying to see Halloween, but the film has also sparked discussions about the narrative decision-making. While some scripts are flimsy and full of holes, Green and McBride locked into a specific vision for their franchise interpretation.